All Czech state universities in the Czech Republic require the applicant to provide a validated copy of his secondary education diploma or bachelor degree. The validation process is acknowledgement of the student diplomas by the Ministry of Education to be equal to the ones issued in the Czech Republic. The student must provide a legal Czech translation of his/her diploma with all accompanying papers. The translation into Czech language should be done in Prague. If the documents were translated abroad that would require their verification by the Czech embassy. 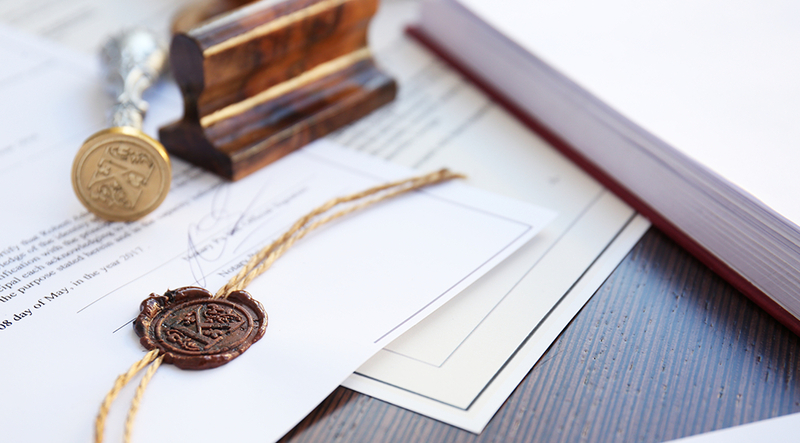 All documents require a certain level of legalization, depending on the country of origin. For detailed information please contact Czech Republic embassy in your respective country. This can be done individually or MSM also provides help by signing the students up in small groups and escorting them to the city hall. Mr. Fucik will review the documents, ask the student about his/her university plans and will let the student know which subjects test he/she needs to pass (if any). This depends on whether the student’s secondary education transcript is different from the Czech equivalent. Mr. Fucik will also provide a list of universities and the student needs to schedule exam dates with one of them. The student is given a list of exam questions, list of textbooks for preparation and two months to get ready for the tests. Students have 3 attempts to pass the validation examination(s). THE VALIDATION PROCESS IS NOT DIFFICULT AS LONG AS THE STUDENT TAKES IT SERIOUSLY. Best time to apply: Beginning of the winter semester, after 15th of January. Validation of the university degree is somewhat easy as it does not require additional examination. The student applies to a university which offers a similar degree in Czech Republic and requests validation of his/her degree. Be prepared to be asked to provide additional information such as a document proving that your university has the legal right to provide higher education in your country. These papers are easilly requested in the university office. The validating commission will be looking at authenticity of the provided diploma. If your country is part of the Hague Convention – you will require an apostile. If not, then the parties responsible for legalization of your documents would be the Ministry of Foreign Affairs or other legal organization such as, notary office or the embassy of the Czech Republic. After the authentic documents have been proven submitted, you need just to sit and wait for the response. In the end you will receive a document stating that your diploma has been validated and is equivalent to the one provided in Czech universities. Apply for validation on time – The whole process may take up to a few months, so you should validate your papers as soon as possible to apply for university on time. Choose the validating university wisely – If the difference between the two programs is drastic, your application can be refused, so carefully choose the university and faculty which you are submitting your documents to and make sure you compare their study plans/transcripts. If you have a EU diploma – It will be validated in all EU countries automatically. This is due to the fact that education courses in most EU universities have the same standards and are almost identical. 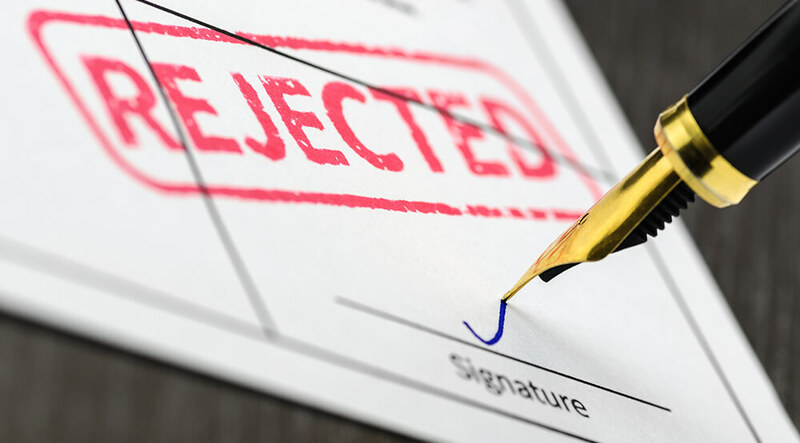 What if the validation is refused? Contact us at the International Union of Youth – We have enough experience to help solve such issues. Study plan/transcript from their school for the last 4 years of study (list of subjects studied including number of hours). The recommended number of school hours in the last 2 years is 2350. Statement of their school marks in the last 4 years.Marks received at the end of each year for subjects studied. This must be an original document from school with head master’s signature and stamp. All documents must have a certain level of legalization. For more details please contact the Czech embassy in your home country. These documents should be translated into Czech and verified by a sworn translator in Prague. Fees for these services are paid separately by the student. Students that are under 18 at the moment of application must bring a letter of attorney from their parents (attachment 3). Please print attachment 3, fill out the details, sign and verify parent signature at the notary. Also please attach a scanned copy of the parent’s passport.